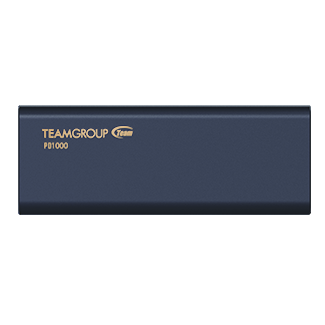 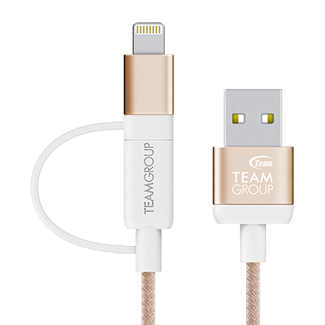 The sky is the limit for TEAMGROUP’s T-FORCE gaming product series. 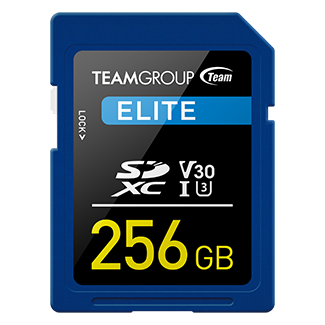 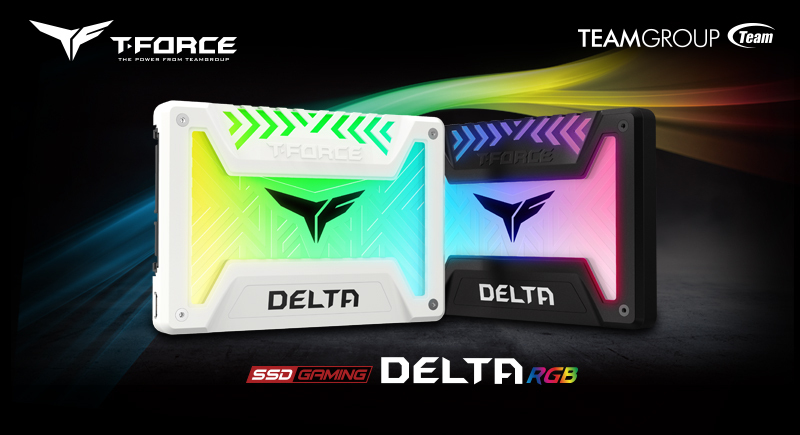 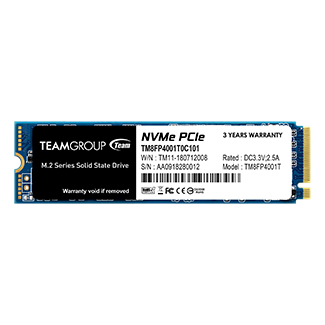 After releasing the award-winning T-FORCE RGB luminous memory module, today TEAMGROUP launches the new generation of 2.5” RGB solid state drive – DELTA RGB SSD is breathing colorful new life into the solid state drive. 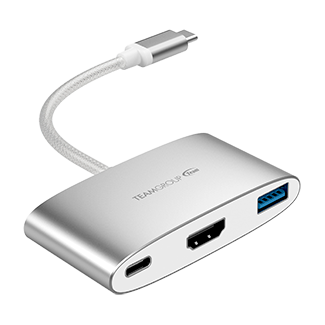 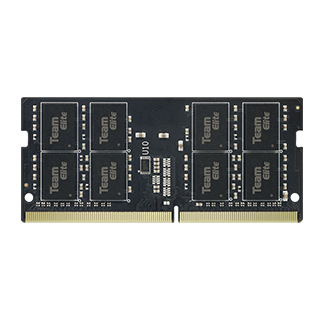 It is the first internal SSD that has the largest RGB luminous area on the market. 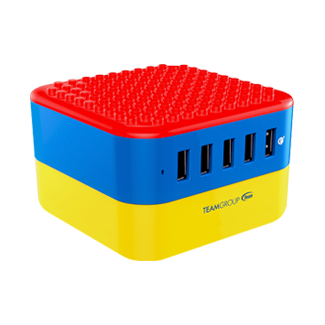 The ratio of non-luminous area to luminous area is 5:3 which makes your computer and storage device more colorful and brighter than ever. 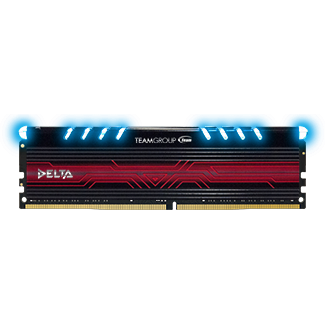 The 16.8 million color LED is making the boring SSD full of changes, and the light color effect can also synchronize with the motherboard, making player’s computer more colorful. 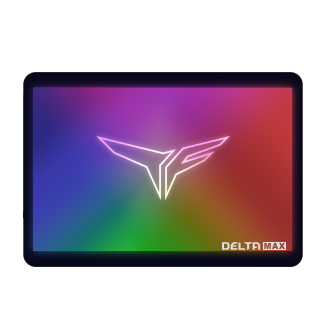 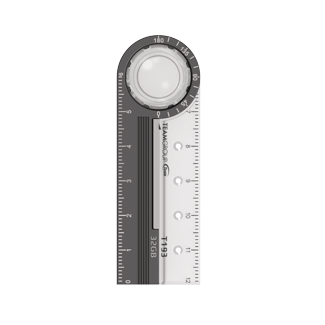 Two industry exclusive versions are released at once: DELTA S(Simple version) and DELTA(Magnificent version). 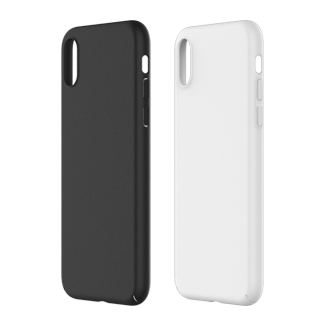 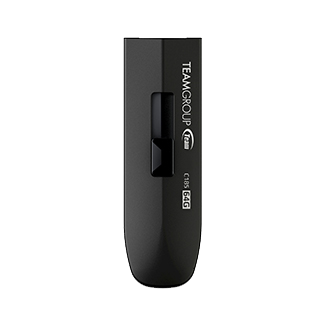 Moreover, there are black and white two colors available for consumers to choose from, meeting different usage requirements and lighting up consumers’ storage devices. 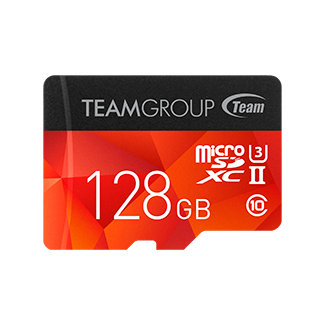 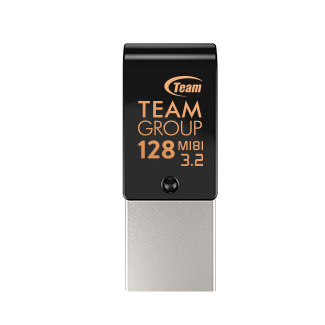 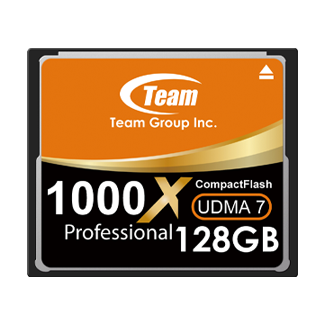 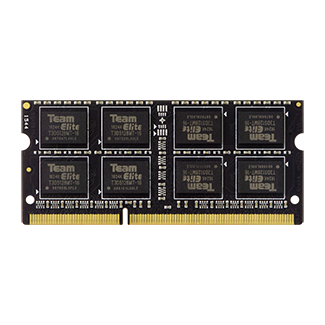 TEAMGROUP, the world’s leading memory brand, today officially announces the launch of the TUF Gaming Alliance certified T-FORCE VULCAN TUF Gaming Alliance memory, which is strictly tested by motherboard leader ASUS. 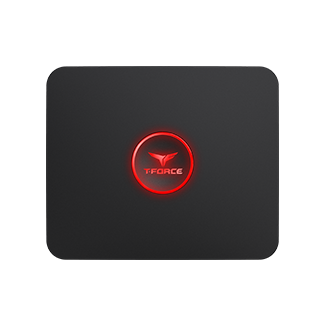 After the cooperative launch with ASUS ROG, T-FORCE DARK ROG has created a trend around the world. 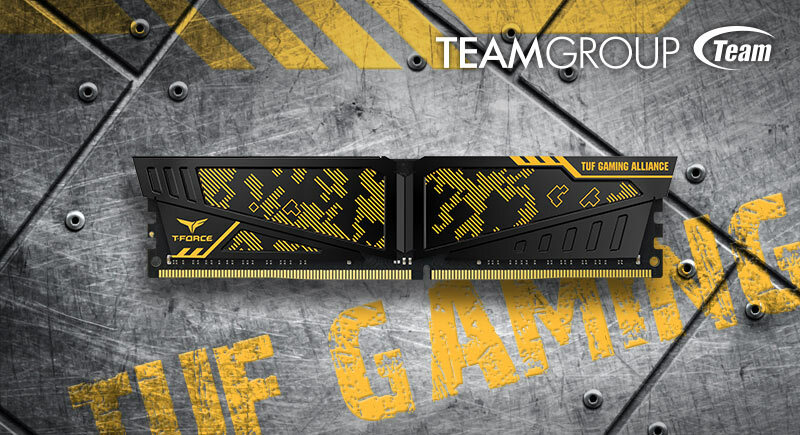 Now once again, with creativity and ingenuity, TEAMGROUP design team adds TUF’s unique military camouflage pattern on the heat spreader. 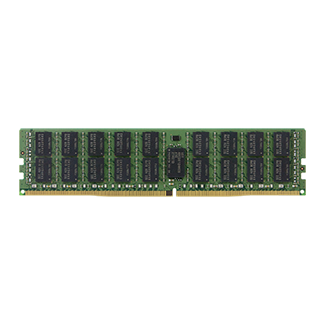 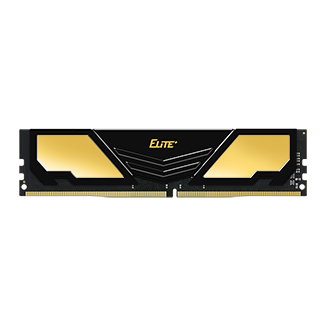 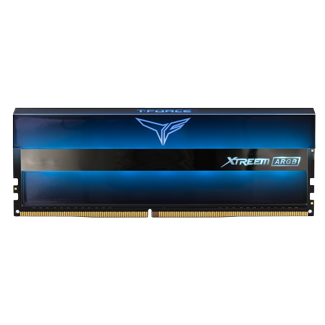 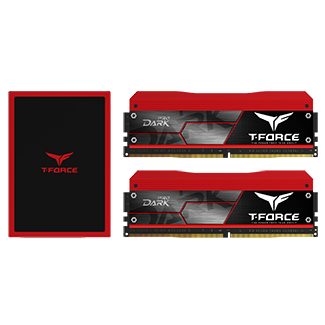 T-FORCE VULCAN TUF Gaming Alliance memory is definitely gamer’s best comrade on the battlefield of gaming or pursuit of extreme overclocking.